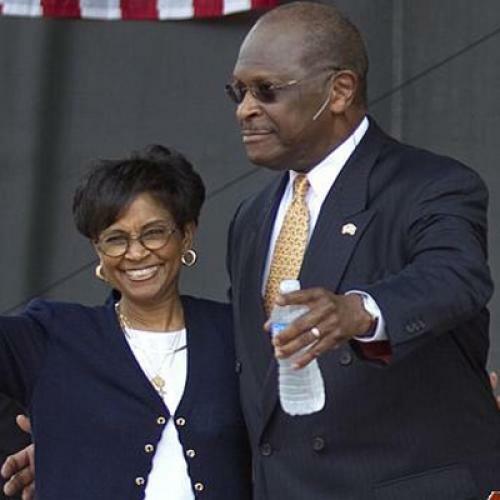 Herman Cain Still Hasn't Talked To His Wife? "I will do that when I get back home on Friday." --Herman Cain, on whether he's had a chance to "walk through [with his wife] this" allegation of a 13-year affair that ended eight months ago. What makes him so sure she'll be there?